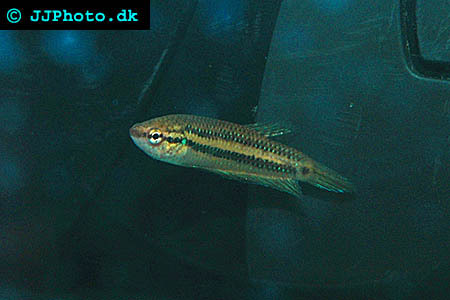 Company: Betta smaragdina (Smaragd Fighting Fish) can be kept together with other peaceful species. Aquarium setup: Betta smaragdina (Smaragd Fighting Fish) needs an aquarium with plenty of plants. The aquarium must be well covered since the fish will attempt to jump through the smallest hole. 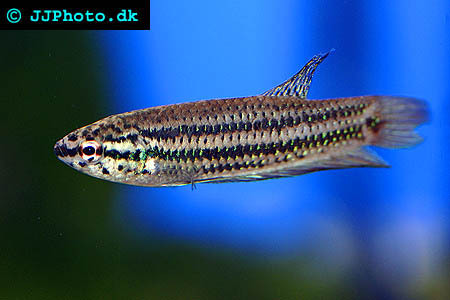 Feeding: Betta smaragdina (Smaragd Fighting Fish) prefers live food.